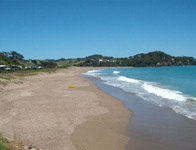 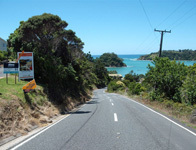 Ngunguru is the first seaside settlement travellers discover when they leave Whangarei City travelling east – a distance of 26 km. 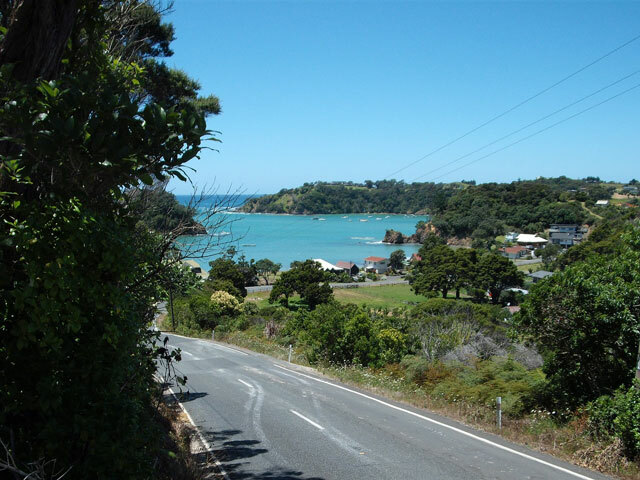 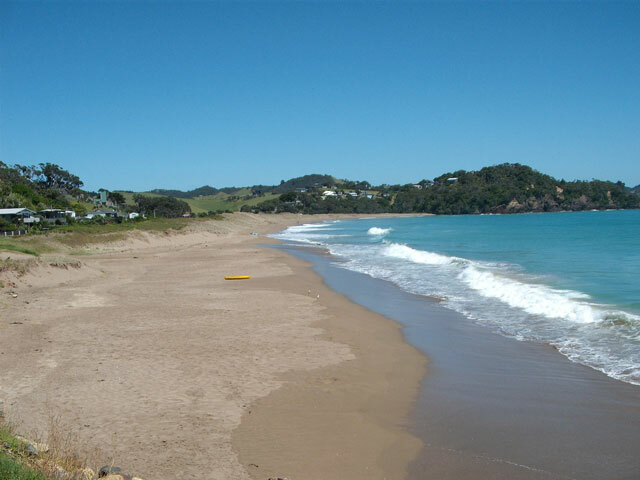 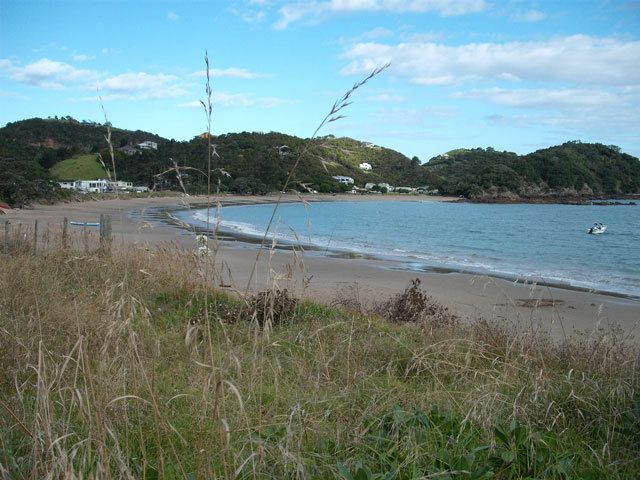 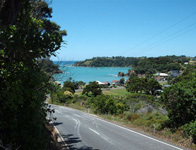 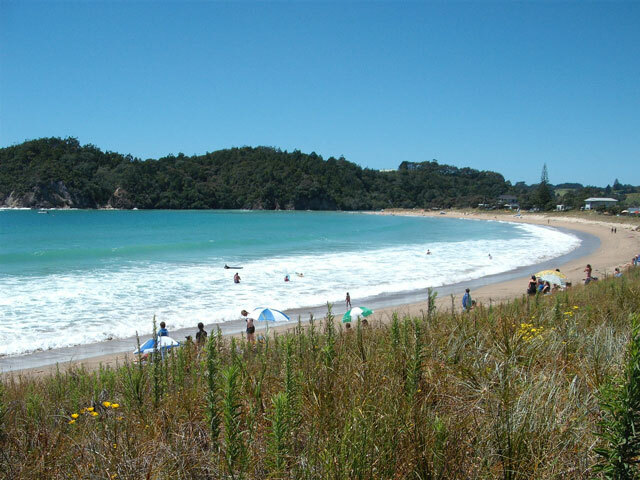 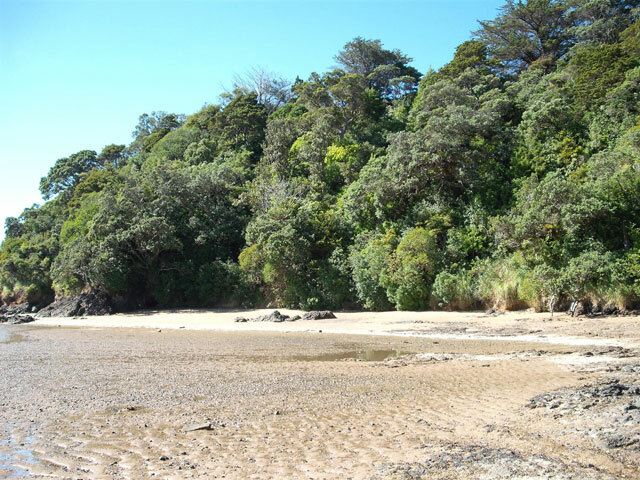 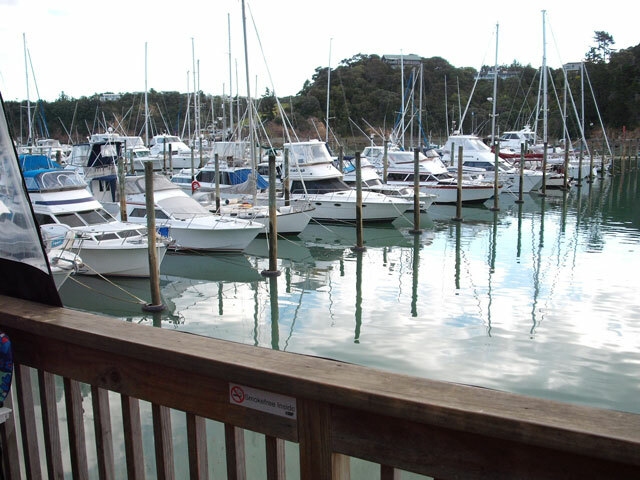 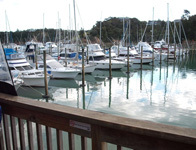 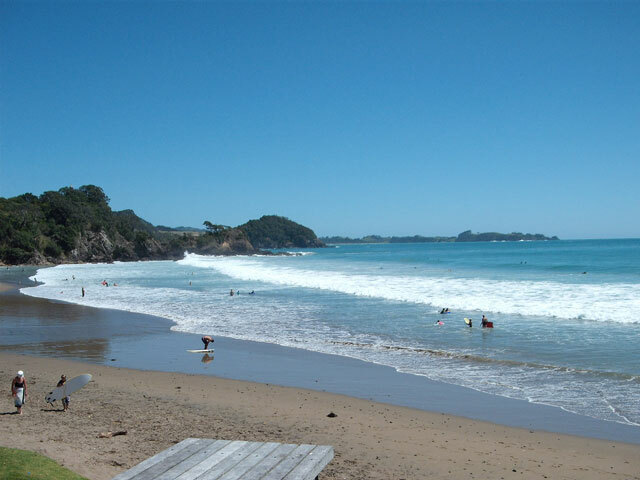 On from Ngunguru is Tutukaka Harbour, Matapouri Bay, Whale Bay, Woolleys Bay and Sandy Bay which all form what is known as the Tutukaka Coast Area – 10 kilometres of beautiful beaches – see pictures below or view a four-minute video. 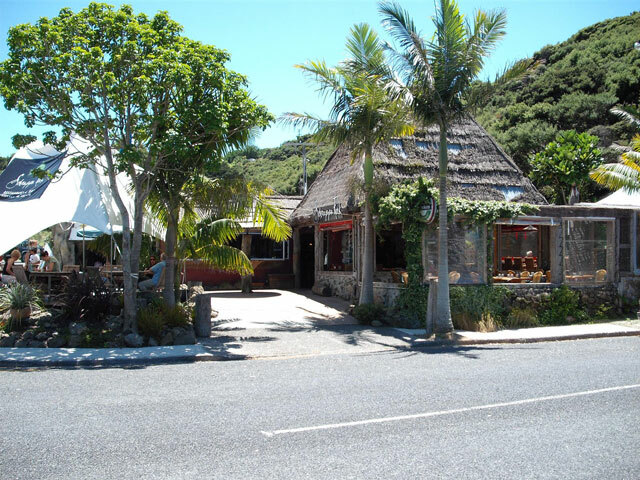 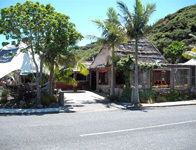 Year round diving, fishing, kayaking, surfing – beach and bush walks. Try golf or tennis at the Ngunguru Sports Complex a short walk from Bellmain House. 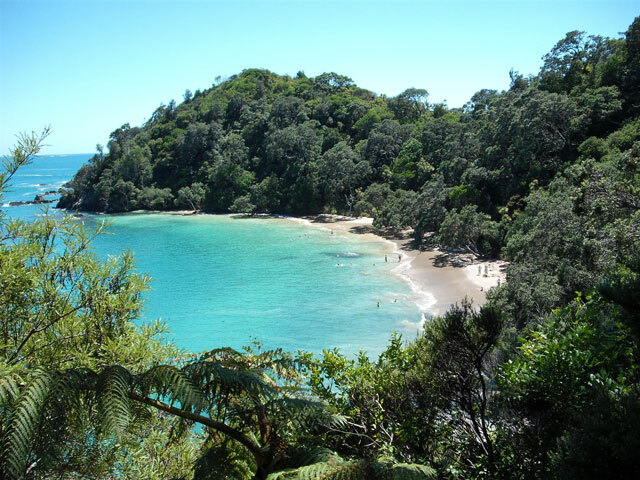 Dive or snorkel the Poor Knights Islands Marine Reserve which is recognized as one of the top 5 dive spots in the world! Take a sightseeing cruise on the large comfortable “Perfect Day” - snorkel or kayak around these mystical and exciting islands. 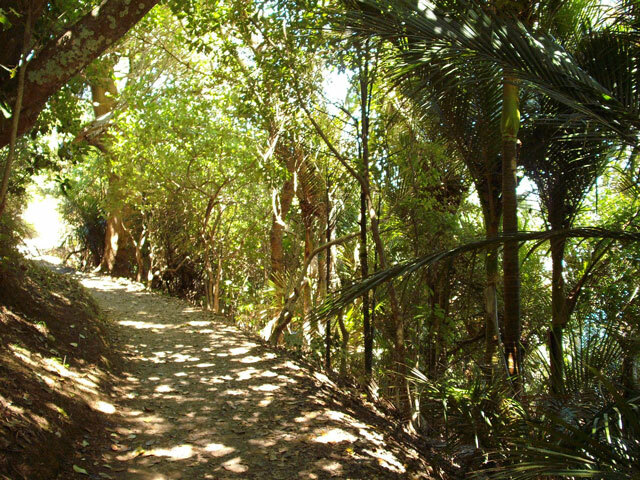 Some magnificent bush to be explored on Department of Conservation walking tracks. 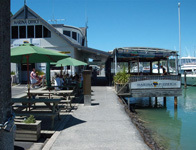 Walk to "Saltair" Café on the Ngunguru riverbank or The Ngunguru Sports Complex – or just fish & chips at Ngunguru Takeaways.